A child with an expressive language disorder has the ability to pronounce words at the same target level as those in his age group. This is not a fluency or an articulation disorder. Rather, a child with this disorder will have problems finding the right words and putting them together in a proper sentence. You may have noticed that your child was a bit late to begin babbling when he was an infant. He also likely demonstrated a delay in acquiring single words, as well as a delay in putting two words together. As your child grew, he likely displayed word retrieval problems. He might use words like “that” or “stuff” because he has trouble naming objects. He might also misname objects. 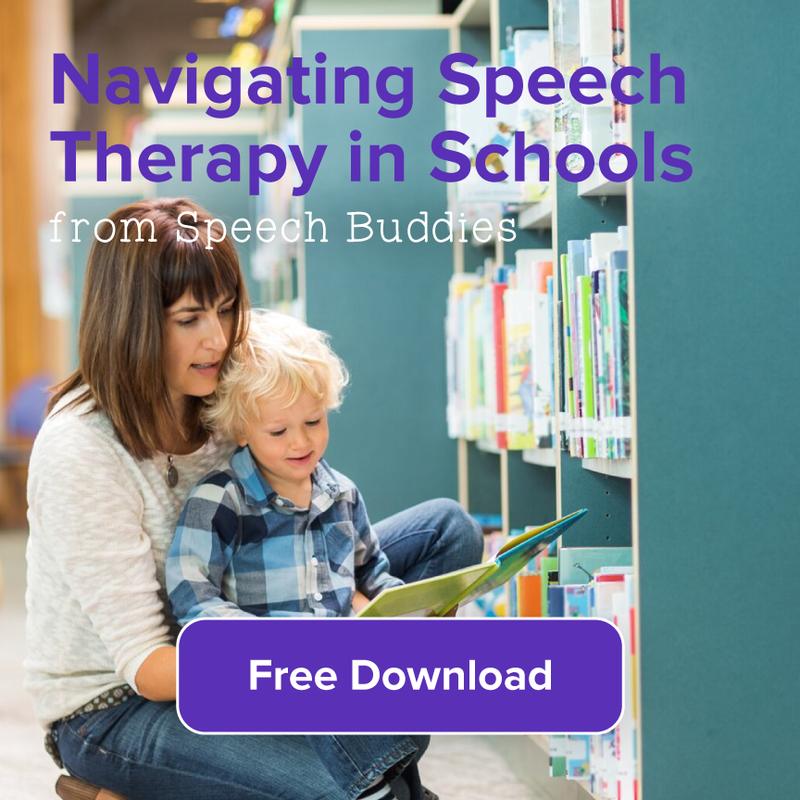 Your child’s speech-language pathologist (SLP) will typically begin his speech therapy by building his vocabulary. She will gradually introduce common words and names that he can use in everyday communication. 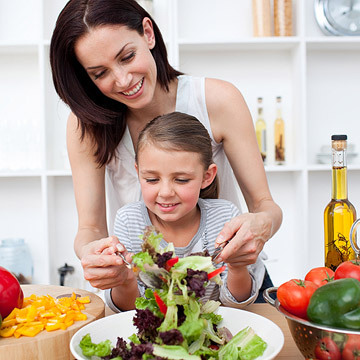 For example, the SLP may encourage your child to play with plastic food items like apples, hamburgers, and milkshakes, naming each object as he plays with it. Some SLPs use a “grab bag” technique. They might fill a bag with objects and pull one out at a time, asking the child to provide the name of the object. 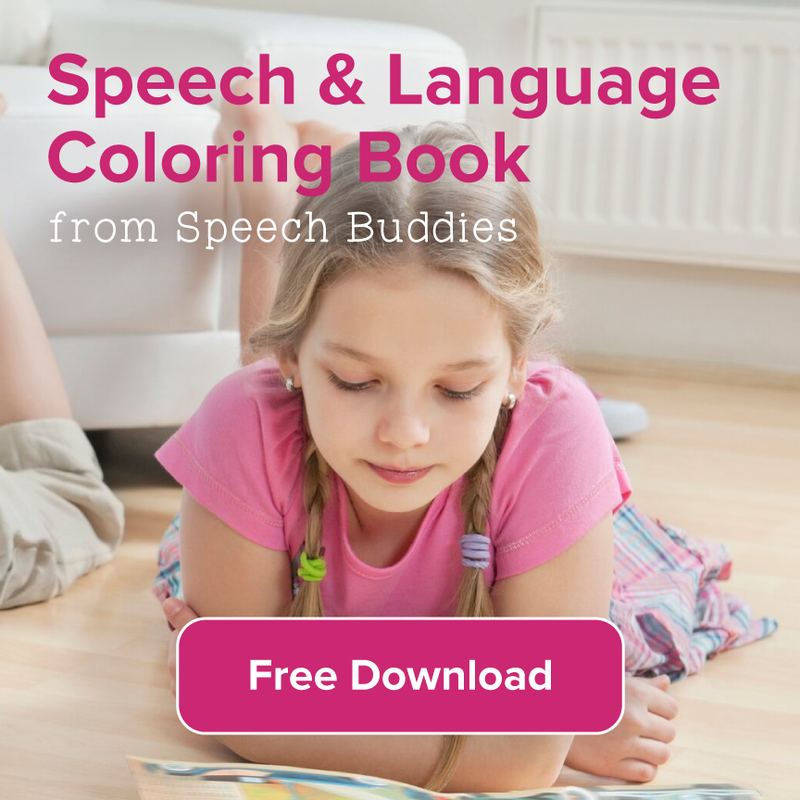 The SLP will also help your child learn verbs by narrating actions. For example, she might say, “I’m taking the truck out of the box.” She will then encourage the child to narrate his actions. 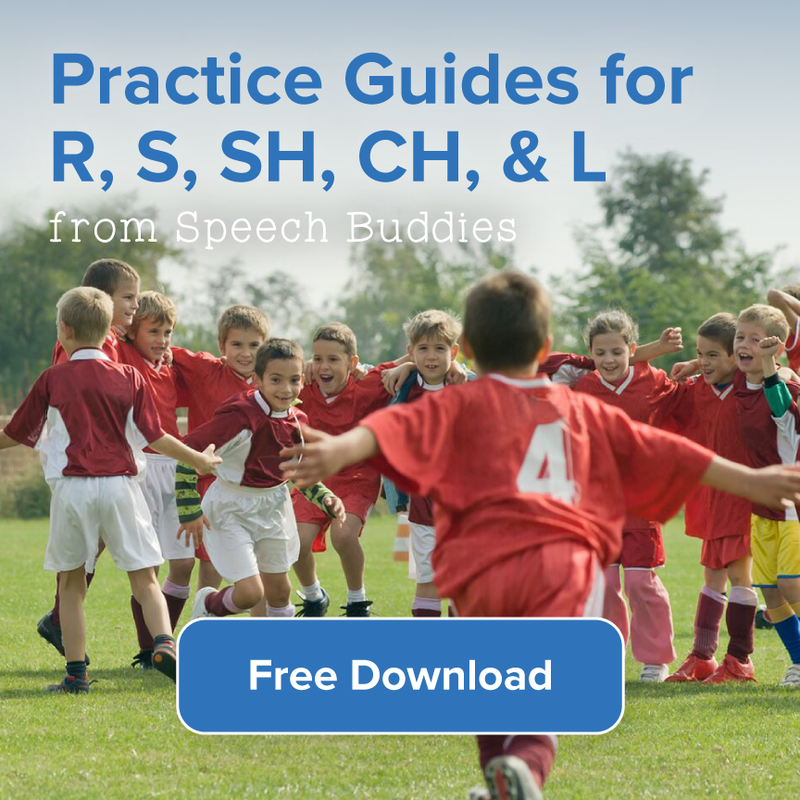 In a similar fashion, the SLP will help your child learn the proper rules of grammar, such as the usage of connector words, plurals, and pronouns. Parents can accelerate their child’s progress by fostering language development at home. It’s always a good idea to ask the SLP about specific activities to do at home that would complement the speech therapy sessions. In general, parents are advised to be highly talkative around the child. Narrate your actions as you do them. 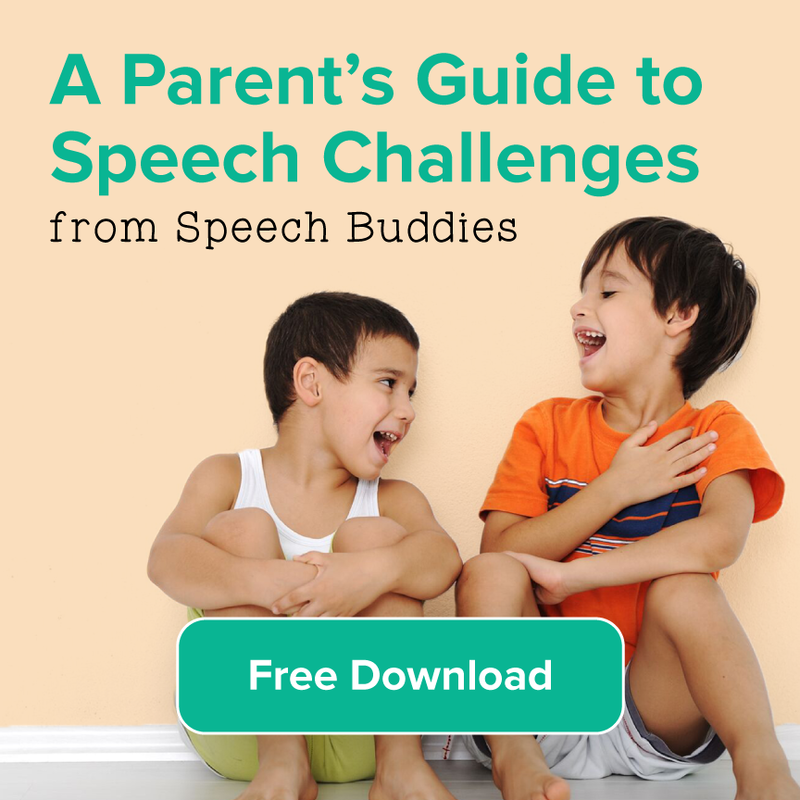 When your child speaks, repeat his speech with the correct words and sentence structure to model effective speech. For example, if he says “That stuff I want it,” you could say, “The cookies on the counter? You’re right. I’m hungry too. Let’s get the cookies from the counter and share some together.” Repetition will help your child learn effective speech. You can also turn everyday activities into educational games. For example, have your child help you make a bag of popcorn. Turn the steps of the activity into a song and encourage him to sing it with you. The steps could include opening the box, removing the wrapper, and placing the bag in the microwave. Narrating or singing these steps will help your child learn action words like “open” and “remove.” Your child is also more likely to become engaged with speech therapy lessons if he thinks that it’s all just a fun game to play.